Take clear photos of each of the documents below and upload them in the Lyft Driver App (App Store (iOS) or Google Play store). 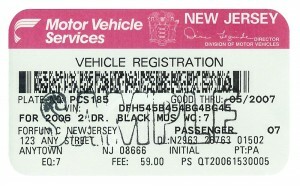 Make sure we can see your valid driver’s license number and the date it was issued in the photo (see sample here). A temporary license is acceptable, but be sure to upload your permanent copy when you receive it. If license was issued less than 1 year ago, please include another document in your photo to show additional driving record. For example, you can include an expired driver’s license. 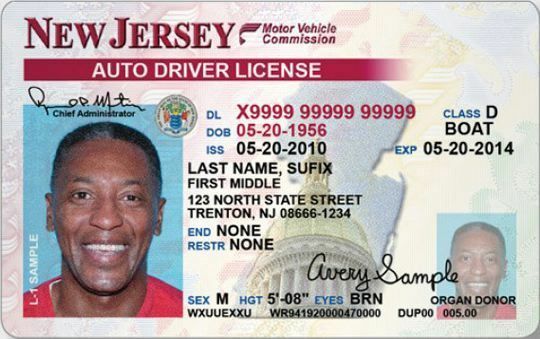 More info from the NJ DMV here. Your valid vehicle registration should be current (not expired) and should match the vehicle on file with Lyft (see sample here). 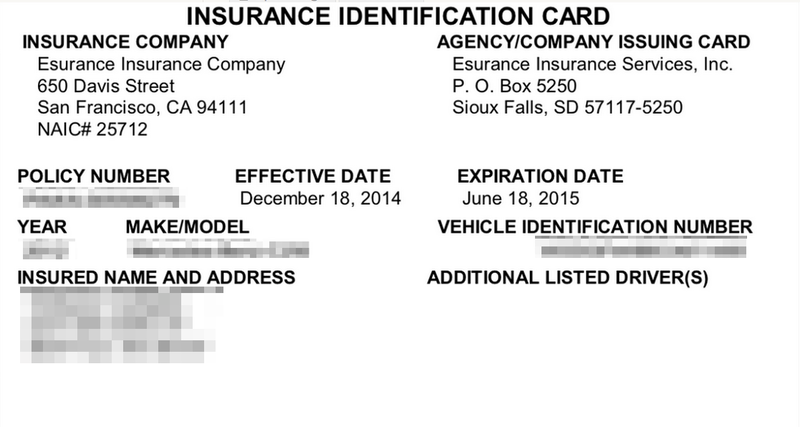 Your personal vehicle insurance card must include your name and the make, model, and VIN of your vehicle (see sample here). Note: If your name is not on this document, please include in the photo a declaration page from your insurance company that includes your name. Lyft requires a photo of all drivers. Have a friend take a picture of you with a solid background. Make sure the camera is horizontal and that your head and shoulders are included. Smile and remove your hat! 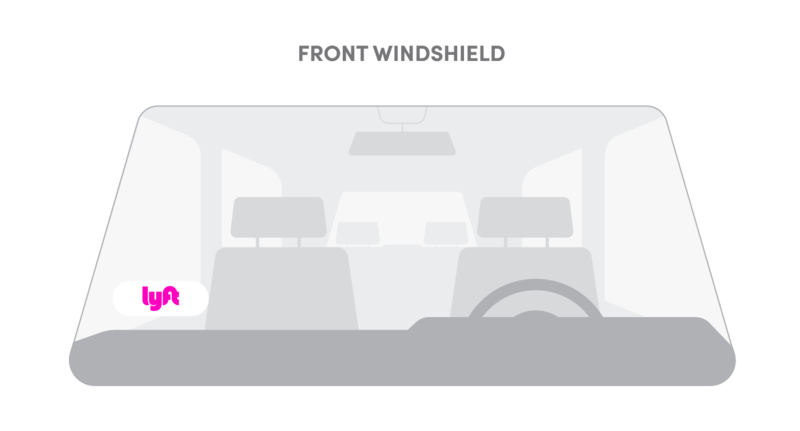 Your driver photo is a passenger’s first impression of you when they request a ride.